There’s something rare and magical about Swans—it was always there, but now it’s turned up to eleventy-one. 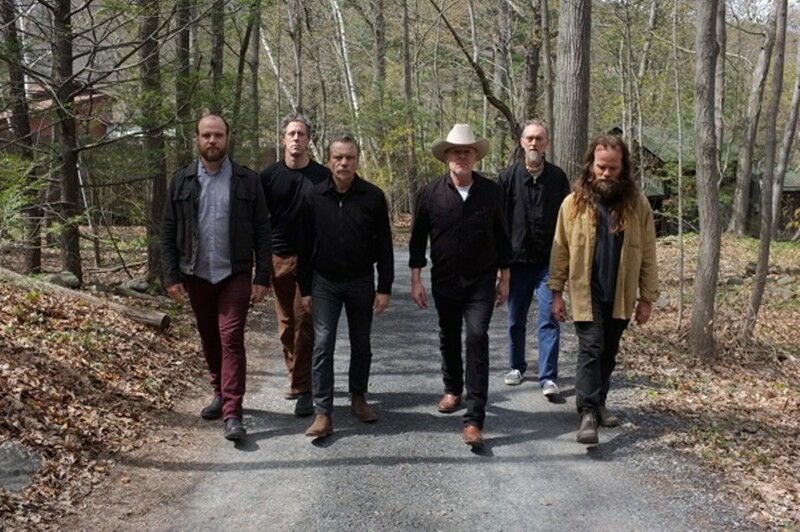 They’re one of very few bands to spend three decades reaching their greatest incarnation, and they’ve put every phase of that drawn-out development to use—including a 13-year hiatus, before original guitarist Norman Westberg returned and Swans rose again, during which bandleader Michael Gira and percussionists Thor Harris and Phil Puleo honed their skills in Angels of Light. Like its predecessor The Seer, the new To Be Kind (Young God) is a mesmerizing, transformational two-hour extravaganza—not the sort of thing a listener can take on lightly. Its rolling, surging long grooves are born of a distinctive hybrid of the blues, motorik chug a la Neu! or Can, and Swans’ distinctive and irreproducible take on the art of headbanging, and they build to impossibly ecstatic climaxes. The gentlest incantations on To Be Kind remind me a bit of Psychic TV’s very best; their fiercest and hardest-won peaks (the 34-minute “Bring the Sun / Toussaint L’Ouverture”) elude comparison completely. It’s hard to imagine a more intense live experience—if you think one could possibly exist, you’ll have to work hard to prove it to me. —Monica Kendrick Sun 6/22 show is sold out.